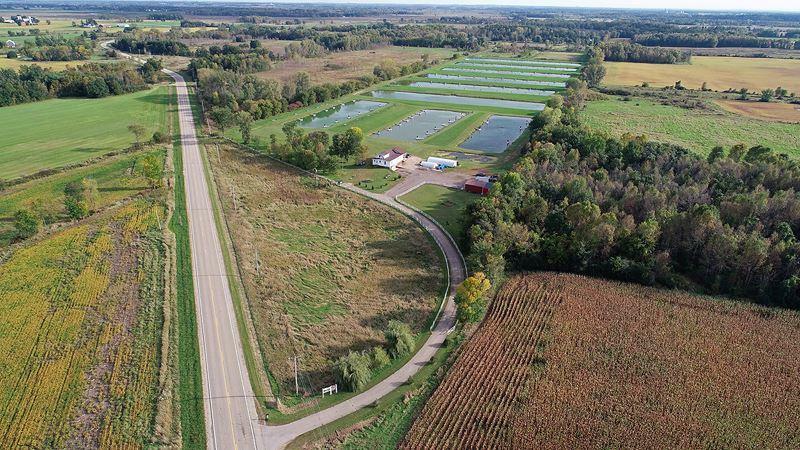 W1891 County Road D, Poy Sippi, WI 54923 (#1842201) :: Nicole Charles & Associates, Inc.
Turn-key Fish Farm selling Yellow Perch! 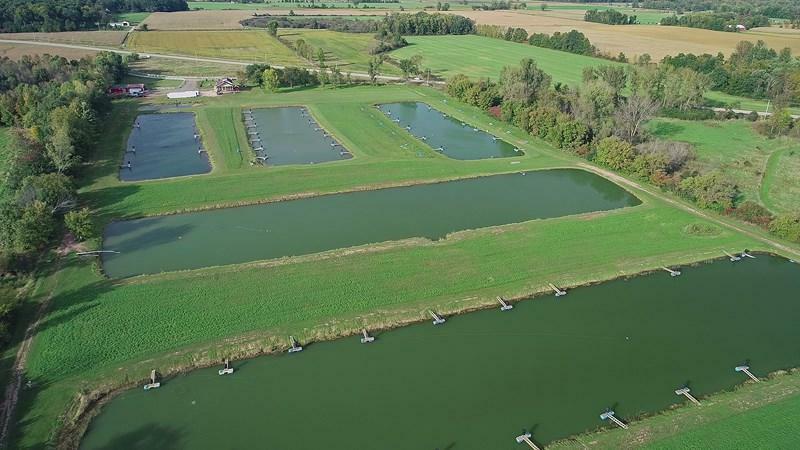 42 Acres & 10 fish ponds adjoins DNR land! Greenhouses, pole building, fish stock, docks, nets, feeders, 2 private wells, extra tanks, piping, vehicles, tractor, equipment, furniture & more gives you a great start to large profits. 4 bd, 3 bath, full basement home allows you to live where you work or keep your employees onsite. Seller has 10 year contract to sell fish to 1 BUYER! 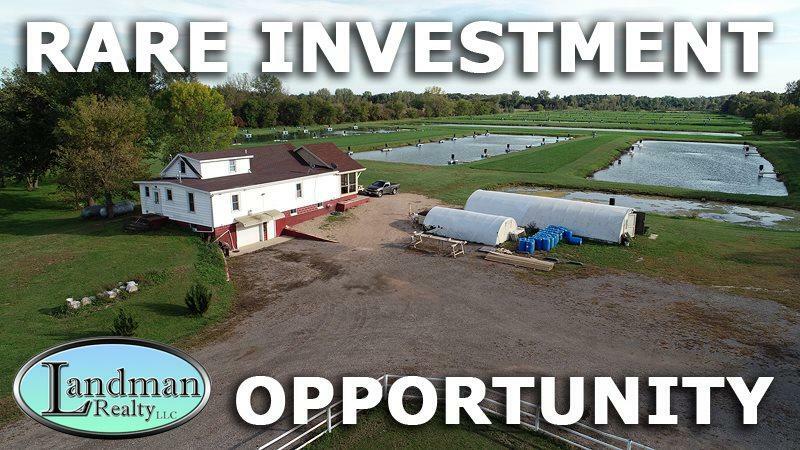 There's room to expand, build more ponds, new hatchery & more feeders! Invest or live the lifestyle! 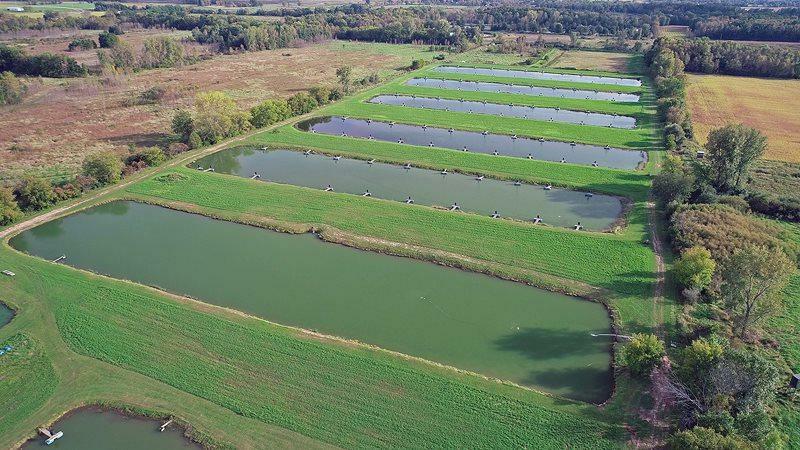 Aquaculture is the fastest growing part of Agriculture. Seller may finance. Listing provided courtesy of Landman Realty Llc.